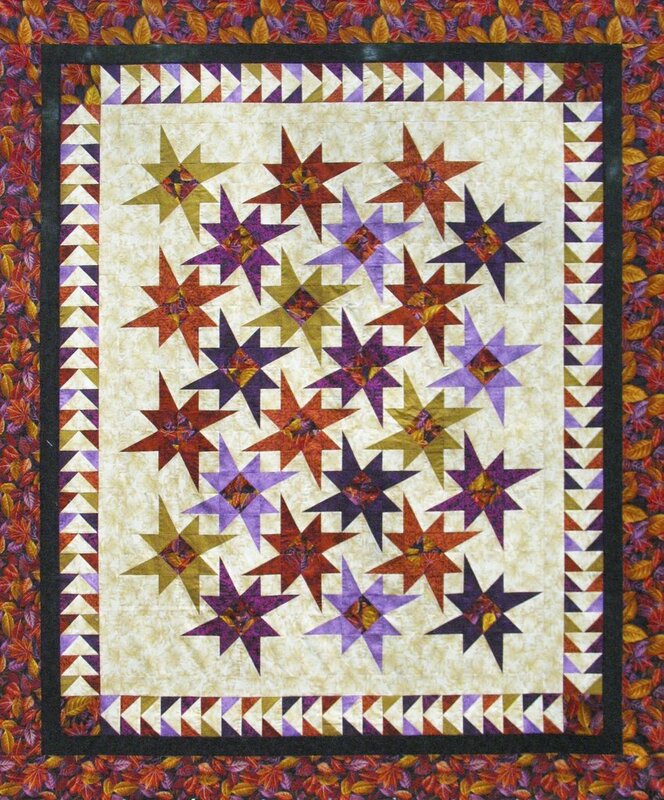 Join Marie McKay, Certified Studio 180 Design Instructor, to make either a lap size (68" x 80") or Full Size (80" x 92") quilt. This is a Deb Tucker pattern that uses Split Rects, Tucker Trimmer I, and Wing Clipper I Tucker tools. How these tools are used will be covered in class for those who have not used them before or those who need a refresher. This quilt is good to make in a class because organizing color coordination is needed.